Book online or phone +62 370 644333 / +62 81808 644333. This provides a very peaceful escape on one of the Gili Islands. There are two suites on the property that offer an extra level of luxury. 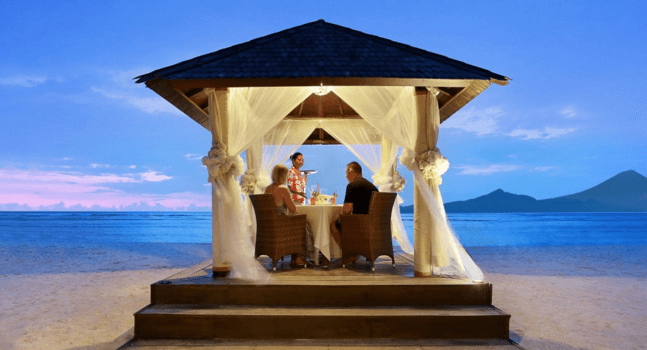 The 'Romantic Dinner' experience, which allows you to enjoy a private meal on the beach while admiring the sunset is magical. 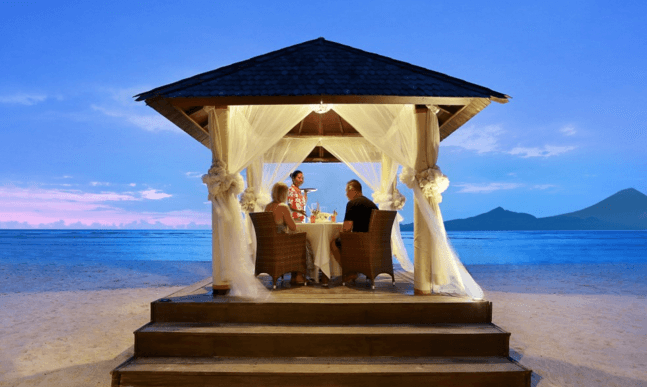 Highlights: The calm atompshere of the island A private boat trip around the three Gili Islands Nearest Airport: Bali Awards/Affiliations: Sloaney Suites accredited;Indonesia Romantic Hotel Award “The . Book online through Preferred Hotels & Resorts This hotel is traditional and luxurious. The service is among the best in the world and the rooftop pool is a star attraction - it offers incredible views of the city. The Presidential Suite includes a private elevator. 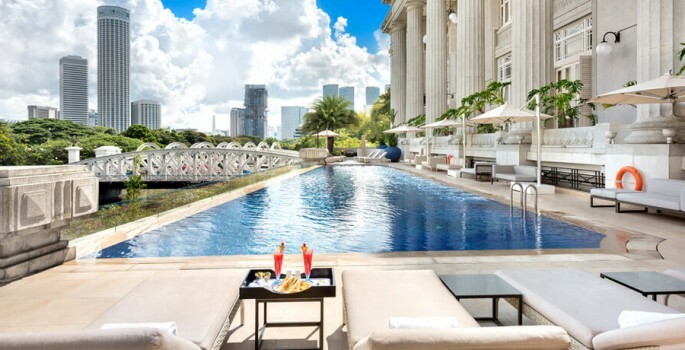 Highlights: The service A VIP transder from the airport Nearest Airport: Singapore Awards/Affiliations: Sloaney Suites accredited; Part of preferred Hotels & Resorts “The Fullerton Hotel successfully combines luxury and history with an inviting ambiance.” Read more on .